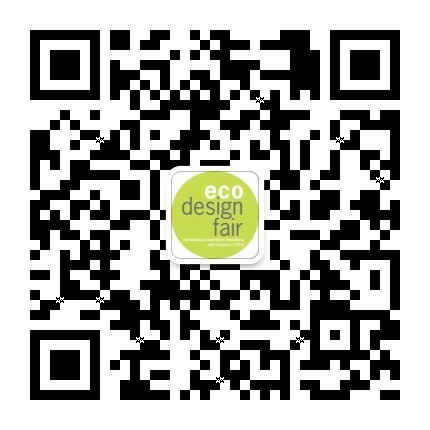 Eco Design Fair is a grass-roots community consumer event showcasing sustainable innovations and design in Shanghai. The events draw national attention to Shanghai’s unique intersection of art, commerce, and sustainability. Started in 2008, the Eco Design Fair is the city’s first such initiative that provides the community with green tools to support restorative, environmentally-positive design and lifestyles. The Eco Design Fair is more than just an eco marketplace – it’s a local hotspot. Visitors from all over the city and beyond come to shop, interact with environmental leaders and watch models catwalk the newest eco fashion while live music artists set a lively vibe and the farmer’s market beckons those who need refreshments and a breather from the excitement. Join us in celebrating a healthier, more sustainable lifestyle in Shanghai. Explore, Create and Grow for a better tomorrow!